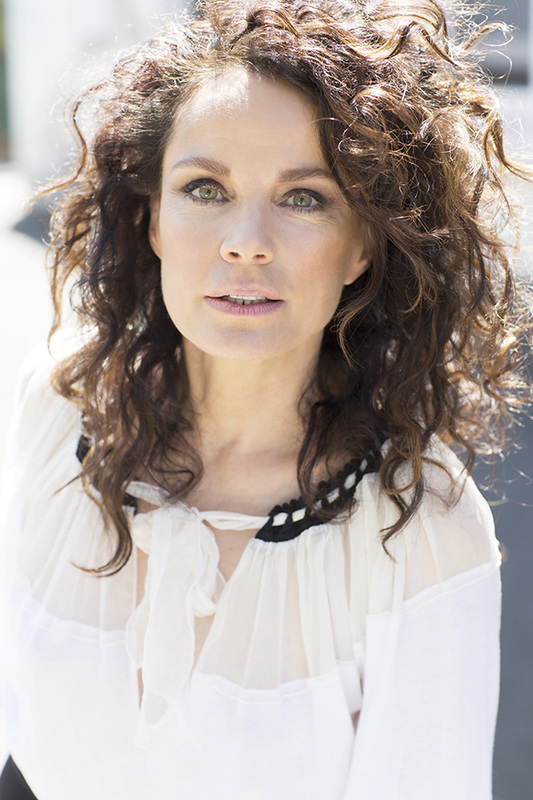 For direct contact with Sigrid Thornton's management, please fill out the contact form below. Management wishes to thank fans for sending in their favourite clips and images. To query uncredited articles and images please contact the Web Master.